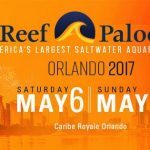 During Reef A Palooza Orlando, we met up with Francois of Elos America. 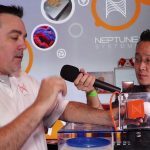 For me, there are top top tier of aquarium makers. Elos, Reef Savvy and Planet Aquarium. I have always heard of this brand in the past but the prices of their tanks always held me at bay.